The IOE 899 Seminar Series is open to all. 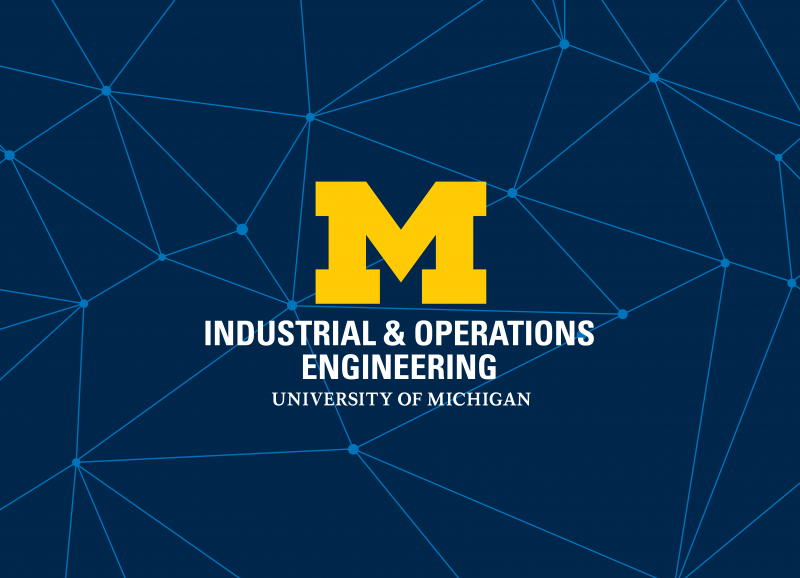 U-M Industrial and Operations Engineering graduate students and faculty are especially encouraged to attend. The seminar will be followed by a reception in the IOE Commons (Room 1709) from 4:00 pm-5:00 pm. In this talk, we introduce a scalable Gaussian process framework capable of learning expressive kernel functions on large datasets, implemented in our new library GPyTorch. We then develop this framework into an approach for deep kernel learning, with full predictive distributions and automatic complexity calibration. 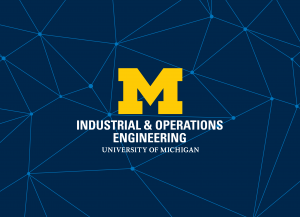 We will consider applications in crime prediction, epidemiology, counterfactuals, and autonomous vehicles. We will also present our work in understanding loss geometry in deep learning, leading to practical training methods with scalable uncertainty representation and improved generalization. Andrew Gordon Wilson is an Assistant Professor at Cornell University. Previously, he was a research fellow in the Machine Learning Department at CMU working with Eric Xing and Alex Smola. He completed his PhD with Zoubin Ghahramani at the University of Cambridge. Andrew's interests include probabilistic modelling, scientific computing, Gaussian processes, and deep learning. His webpage is https://people.orie.cornell.edu/andrew.